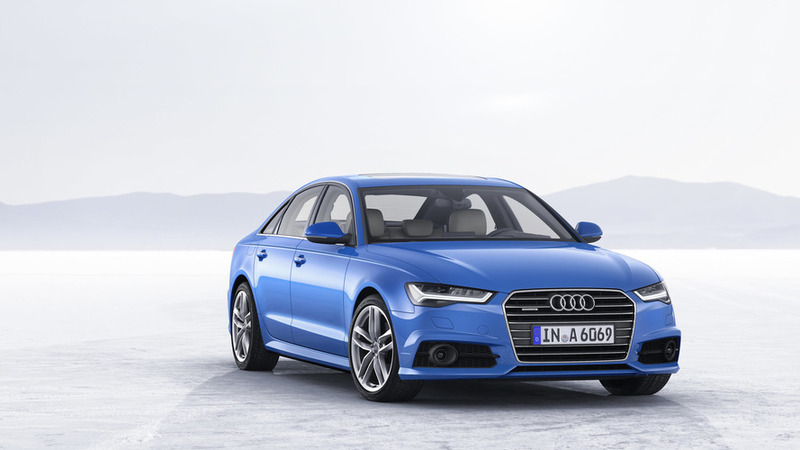 A6 and Q8 are also coming this year. 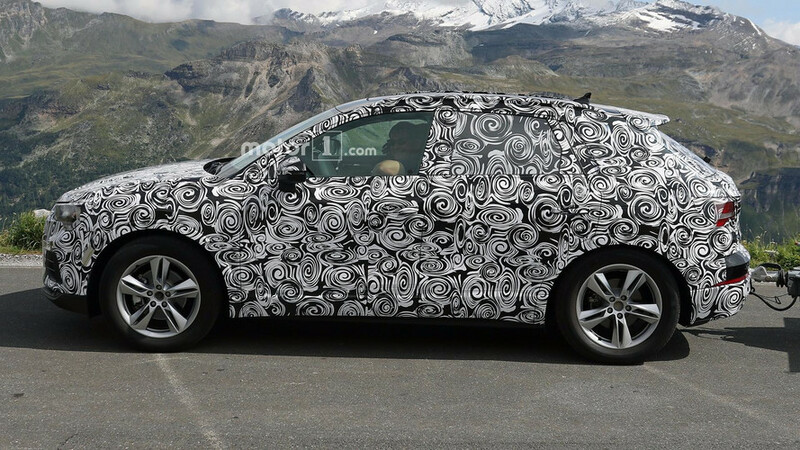 Don't expect a groundbreaking design. 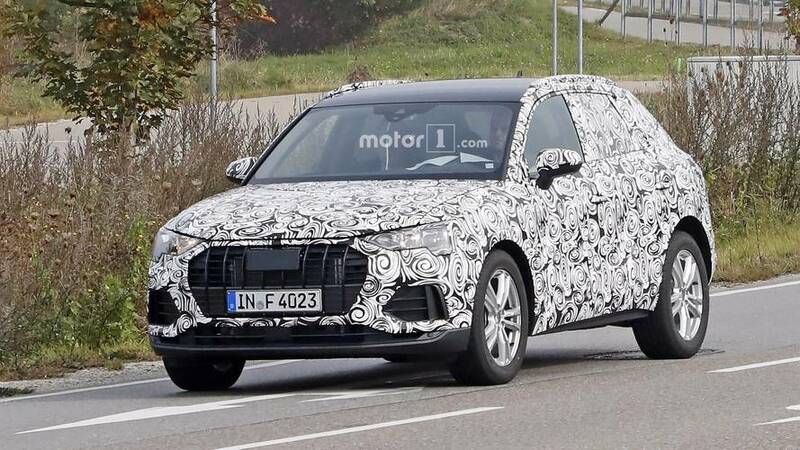 2018 Audi Q3 Gets Competition Package, Sport Trim In U.S.
More features, and a better looking exterior is always a good thing. 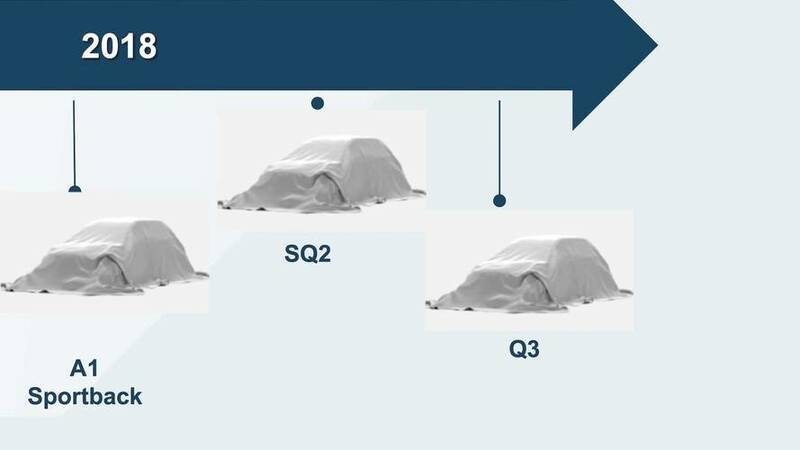 The new model will go larger and move to VW Group's MQB platform. 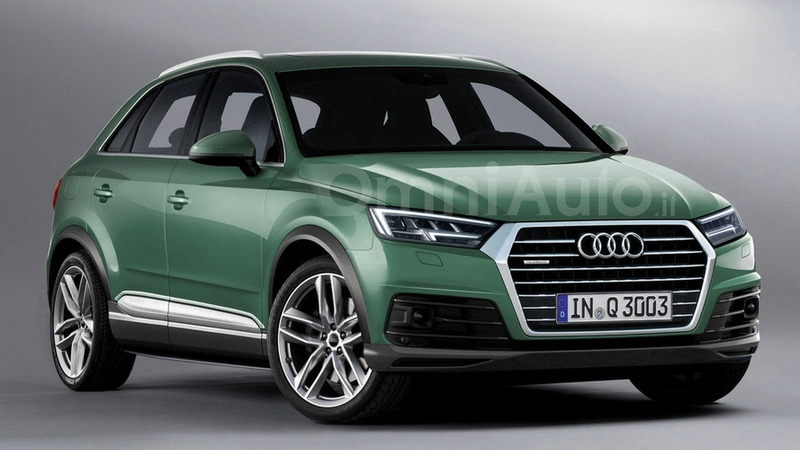 Unlike the current Q3 built by SEAT in Spain, the new one will be made by Audi in Hungary. 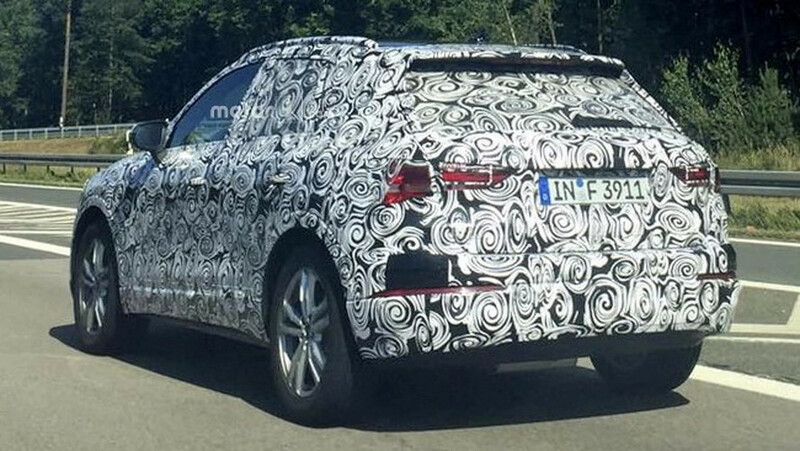 The Audi parts on this VW are the giveaway that this is something special. 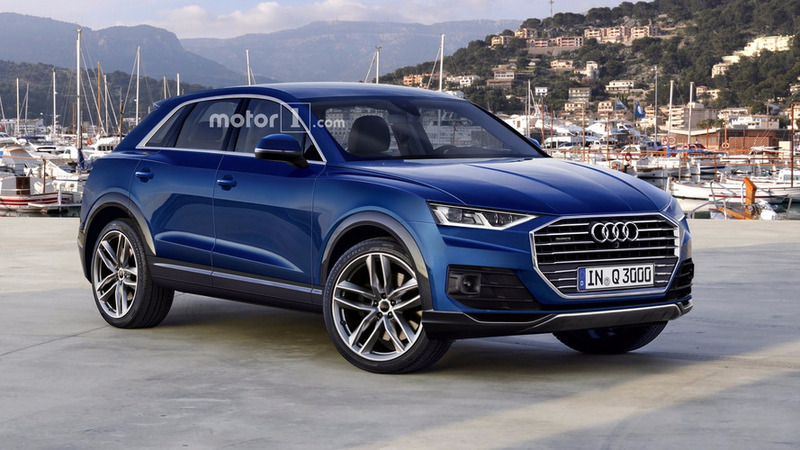 Now that Audi has the Q2 baby crossover, the new Q3 is expected to grow in size to avoid stepping on its toes. 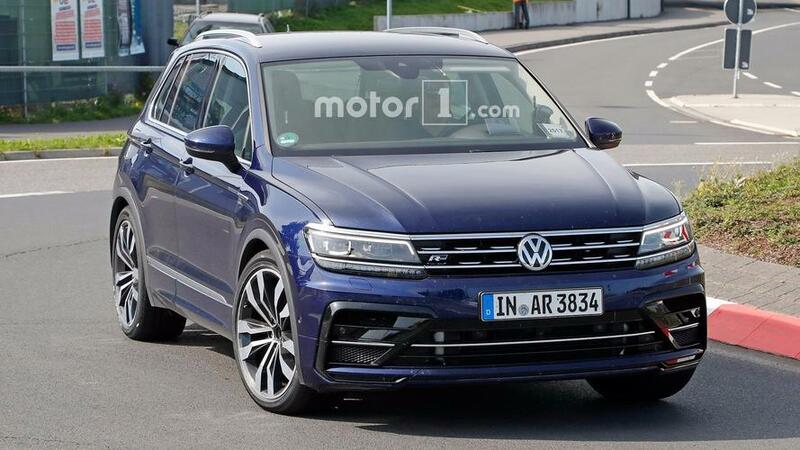 Can't say that we are surprised. 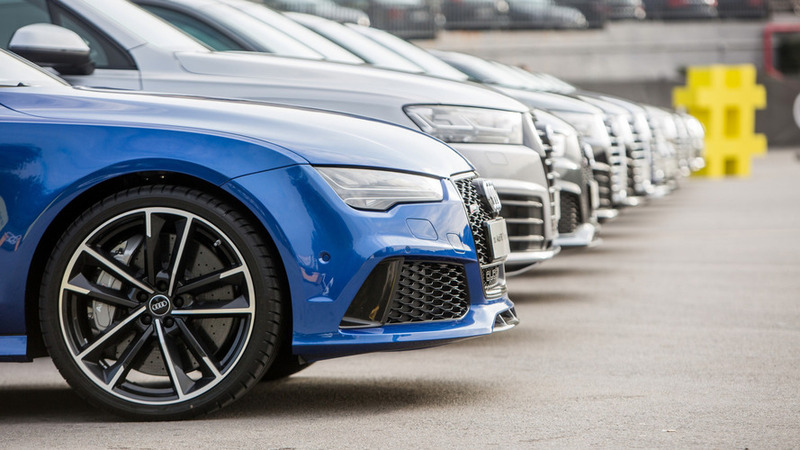 After a very successful season, players of the Spanish club took delivery of some of Audi's latest models. 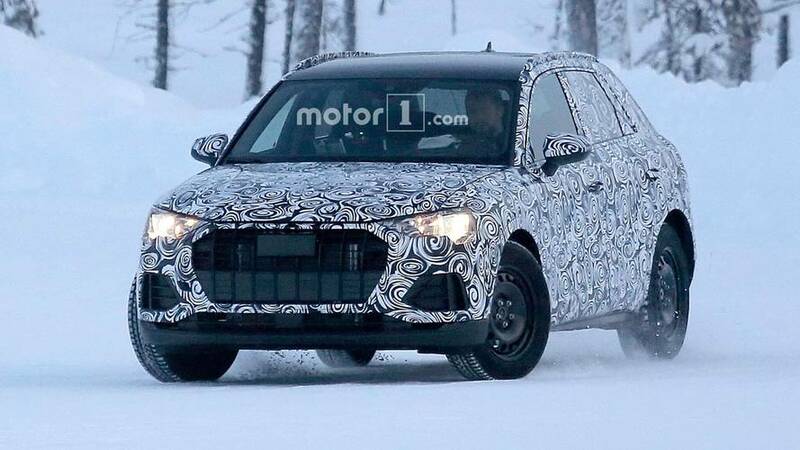 You'll have a hard time noticing it, but the Q3's second facelift has landed in U.K. together with a revised model lineup. 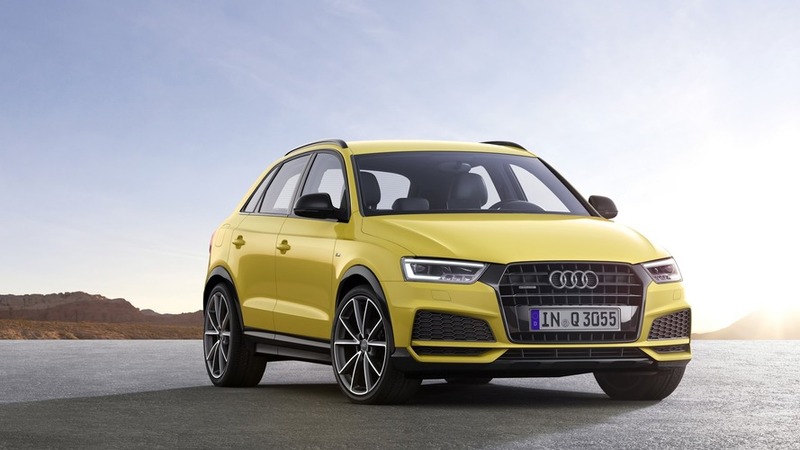 The former smallest SUV in Audi's lineup has received a nip and tuck for the new model year. 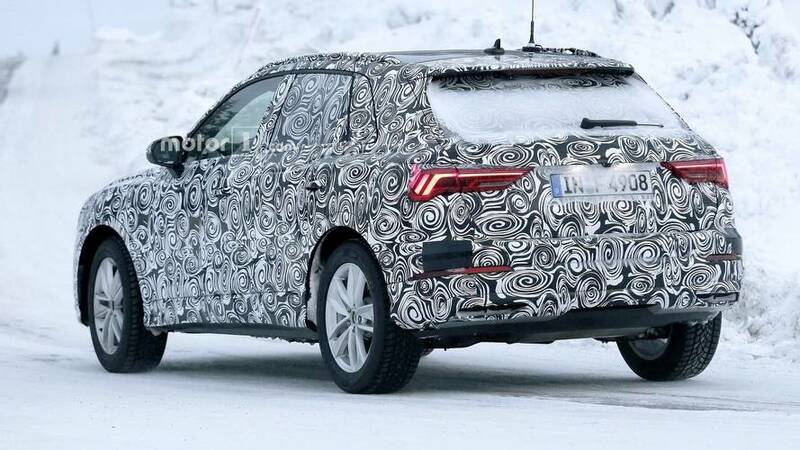 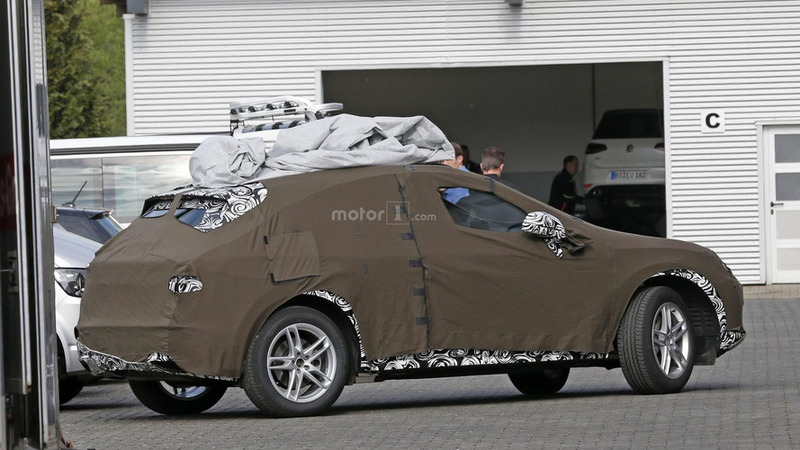 Today we bring you the very first batch of spy images with Audi’s all-new Q3 crossover. 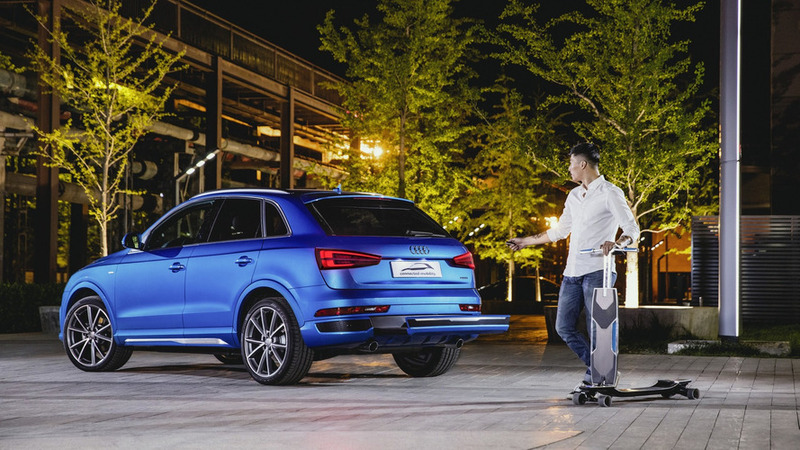 Audi has modified the Q3 crossover to create the “connected mobility concept” which incorporates an electrically-powered multifunctional longboard. 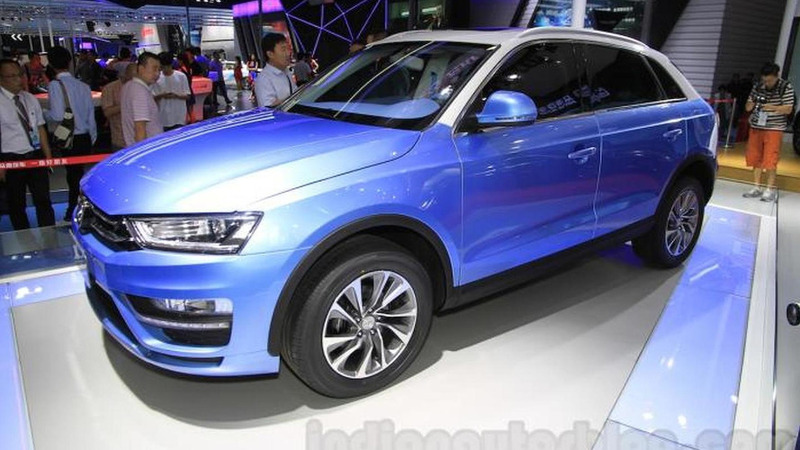 Chinese car manufacturer Zotye has introduced the S21 crossover at the Chengdu Motor Show.